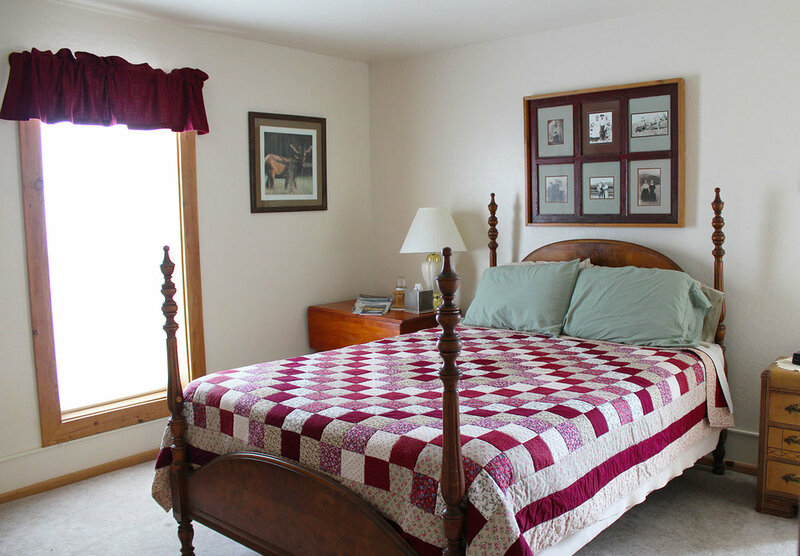 The historic Blackfoot Commercial Company & Ovando Inn, located in the heart of the Blackfoot River Valley, offers comfortable and affordable rooms to serve as your base camp for all outdoor activities in this beautiful destination. Ovando, Montana is the southern gateway to the scenic Bob Marshall Wilderness, prime for hiking, fishing and horseback riding. The Big Blackfoot, North Fork of the Blackfoot Rivers, and Monture Creek are local favorites and legendary in their own right…a stone’s throw away from the Ovando Inn. Amazing opportunity for biking, bird-watching, photography, painting and sightseeing with the forest, mountains, rivers and creeks as your backdrop they are at your beckon call. Located in the historical downtown of Ovando, Montana the Blackfoot Commercial Company has been around since 1897. 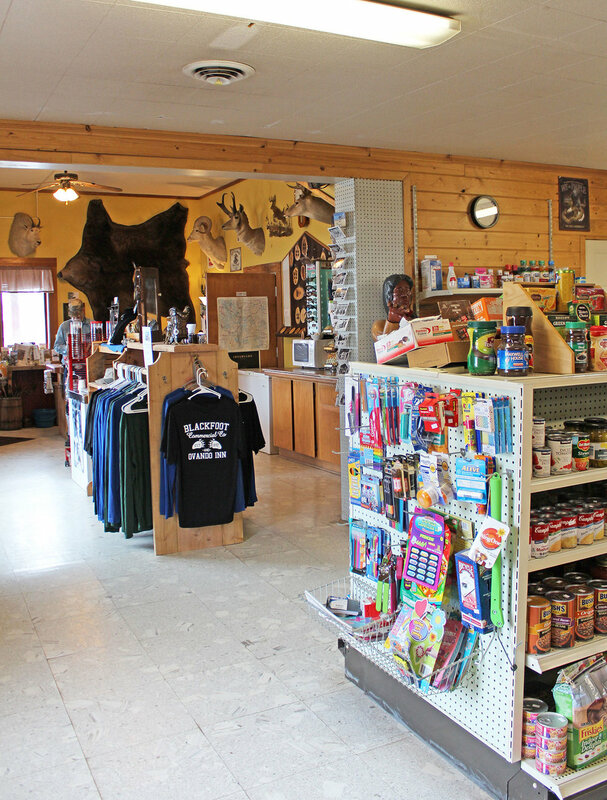 It has many features, including a Convenience Store with old fashion scoop ice cream, espresso bar, propane, gas station, and fresh fruit and vegetables when in season. 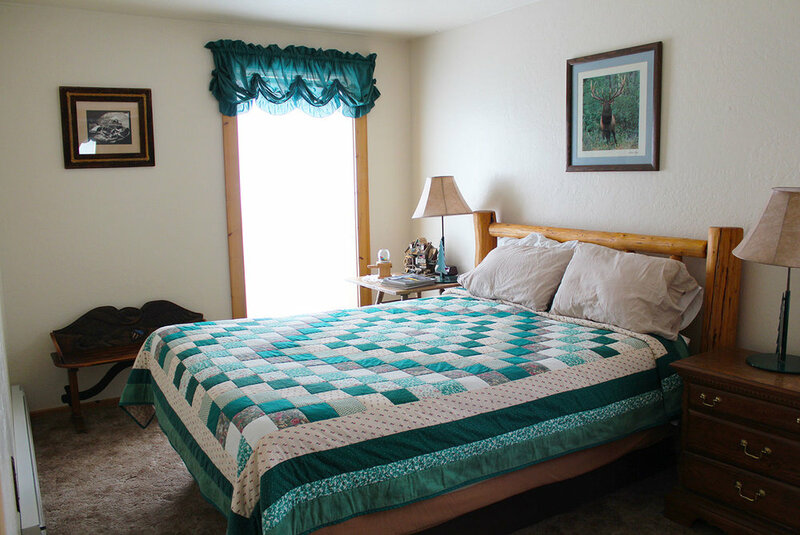 Ovando Inn has six rooms with private baths, shared common area with direct TV as well as Wi-Fi. The common area includes a kitchen, living room, and dining area. 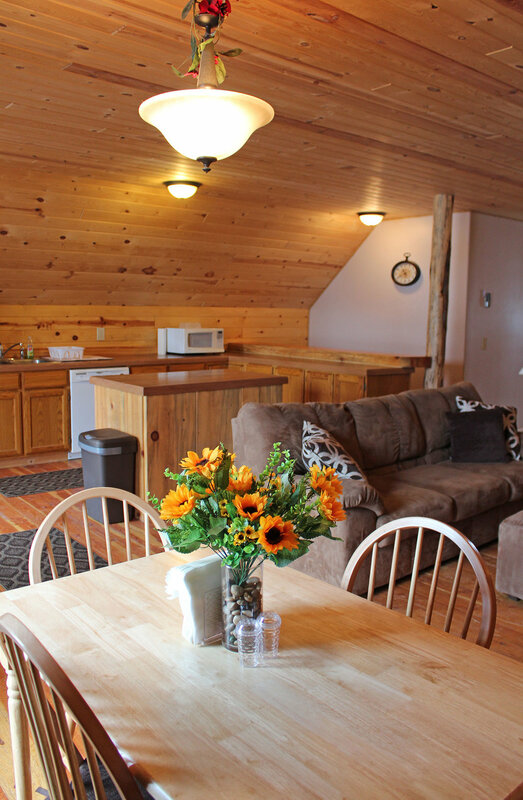 Also available, a two bedroom suite with a Murphy bed for our extended stay, long weekends with family or friends. 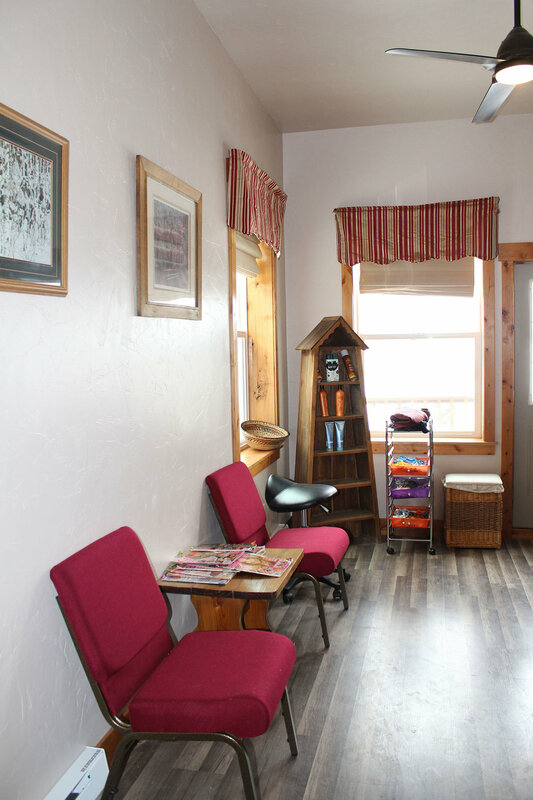 For a small fee we offer laundry and shower facilities, perfect for bicyclist or hikers. 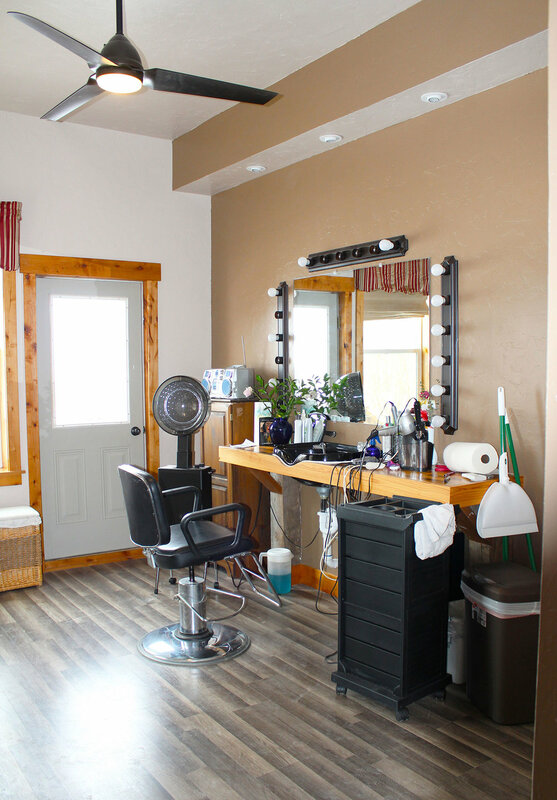 We also have a beauty/barber shop located at the store. So come in and sleep with history, fill up your car and your belly. Come on in! We always have a smile a-waitin'. You can contact us at 406 793 5555 or check out our web page at www.ovandoinn.com.